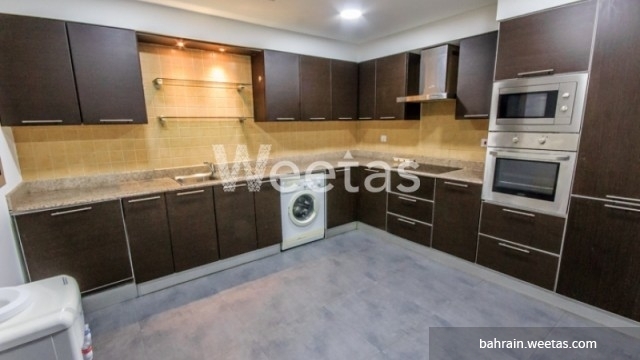 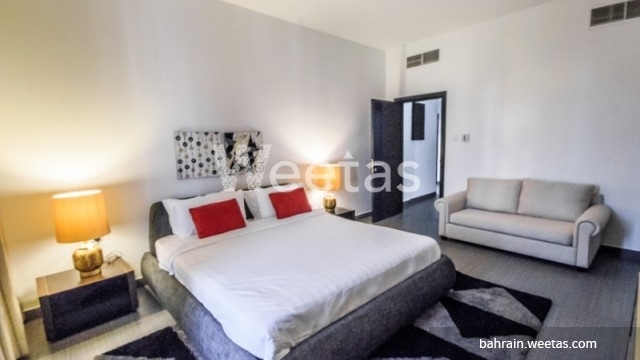 Check out this lovely apartment for rent in Juffair. 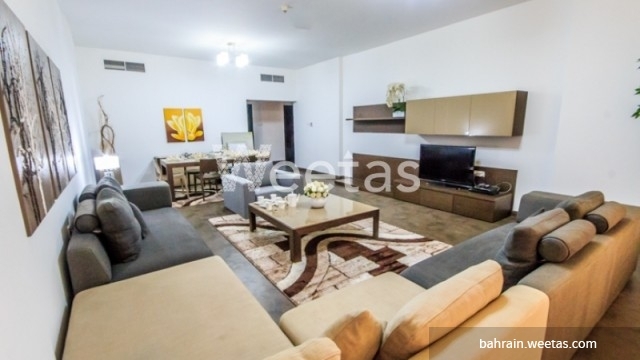 With all the seductive amenities you could possibly wish for such as a swimming pool, sauna and steam, this apartment comprises of 2 bedrooms and two bathrooms. 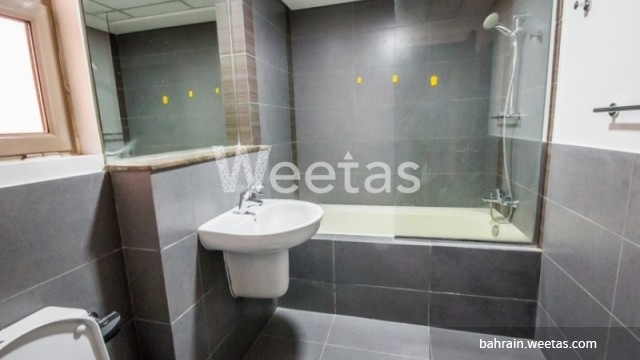 The apartment is for rent with Weetas Real Estate for 600 BHD per month.